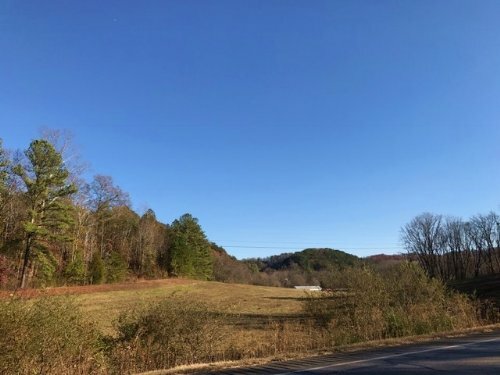 Gordon County Foreclosure! 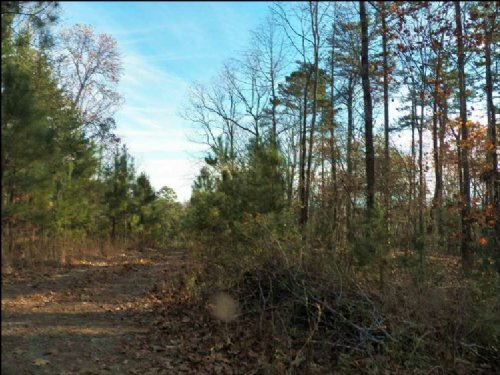 33.65 acres - $114,900!! 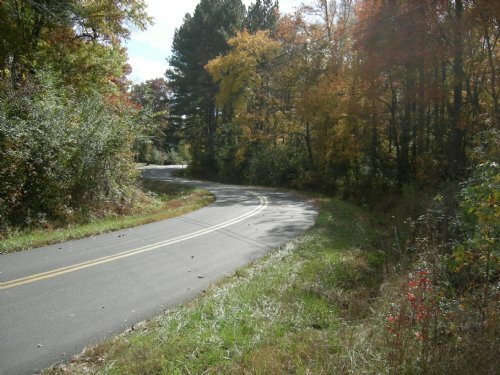 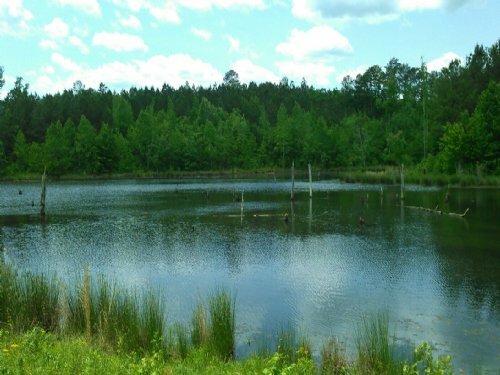 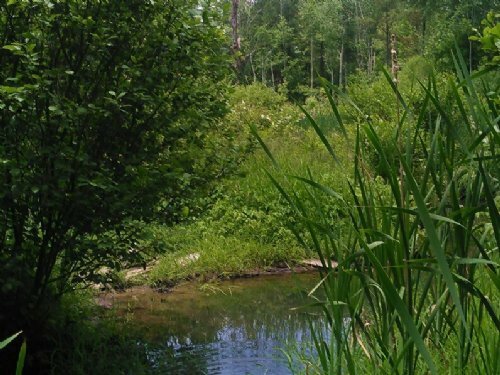 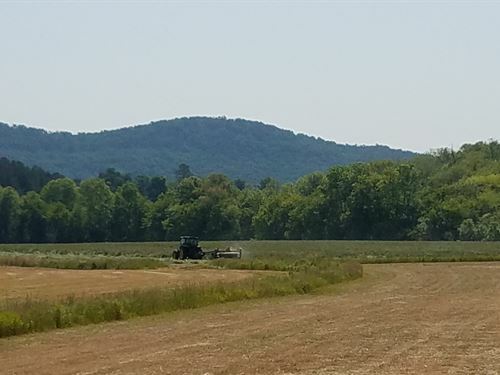 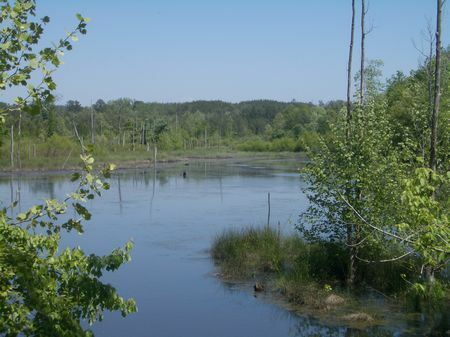 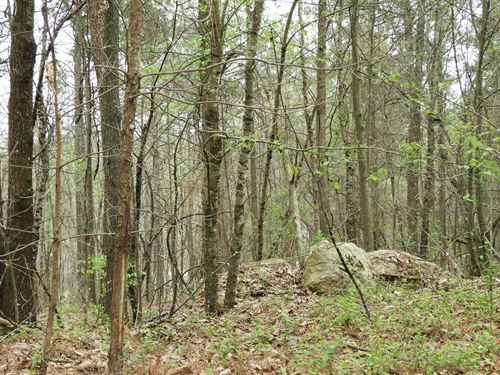 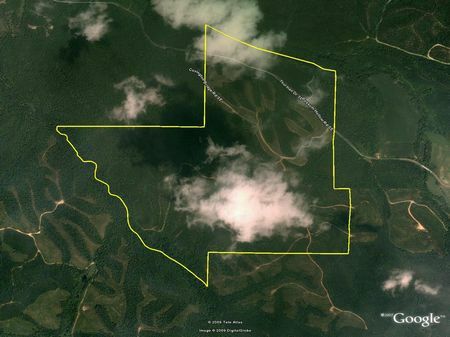 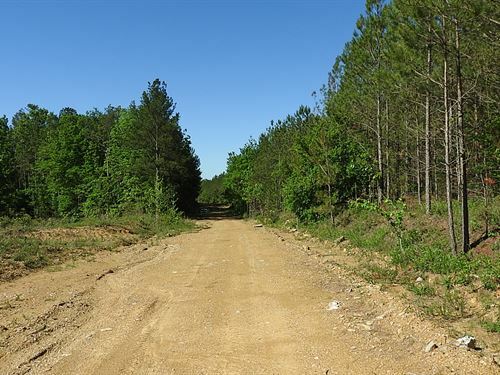 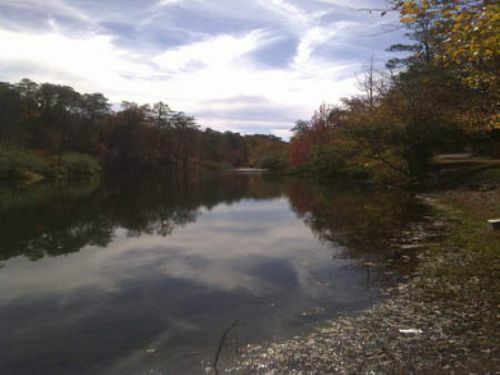 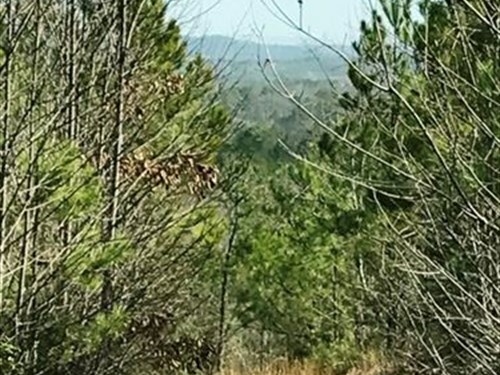 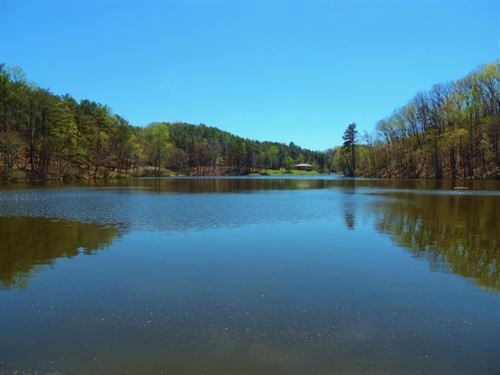 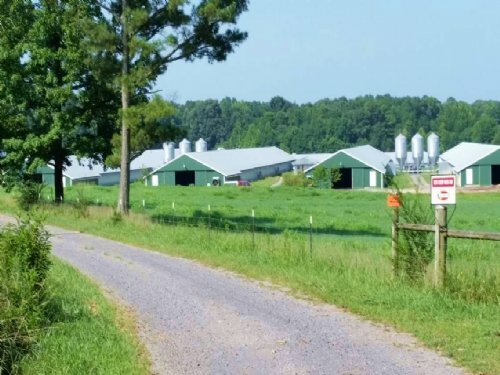 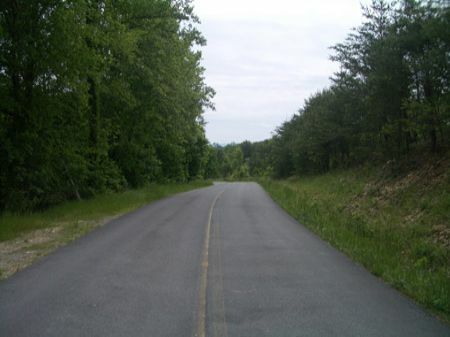 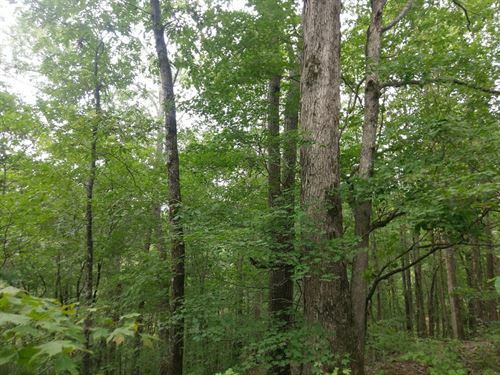 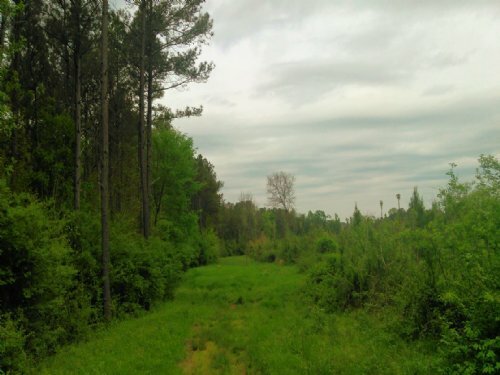 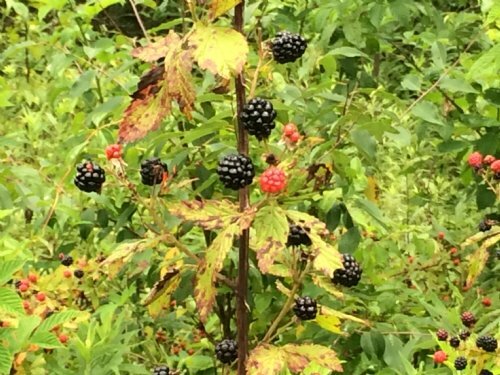 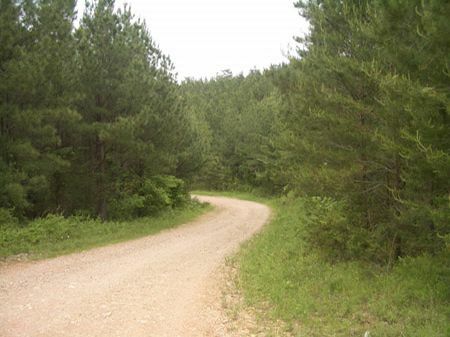 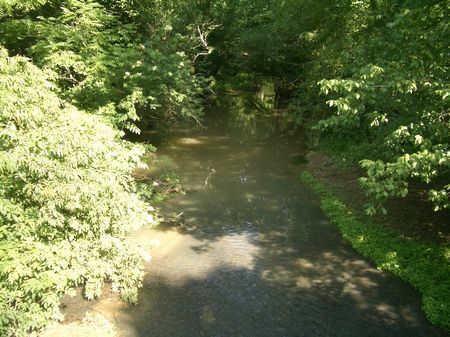 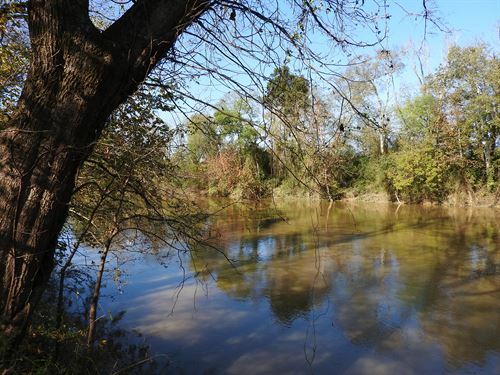 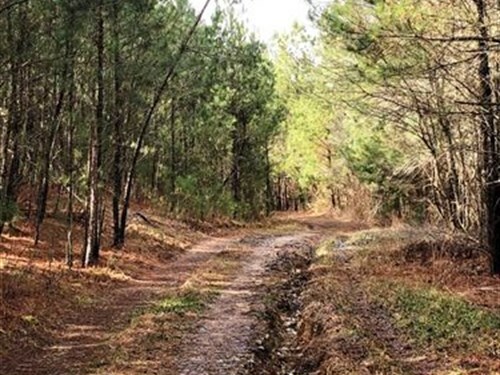 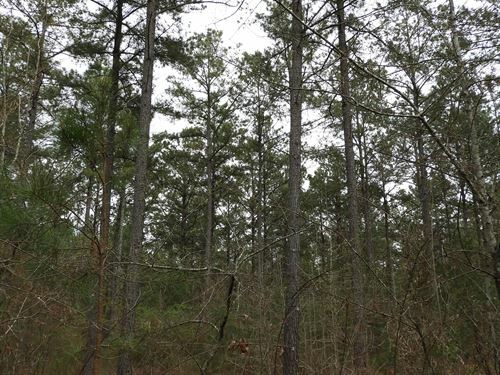 Beautiful, partially wooded property located just north of Adairsville on the Murray Co. line. 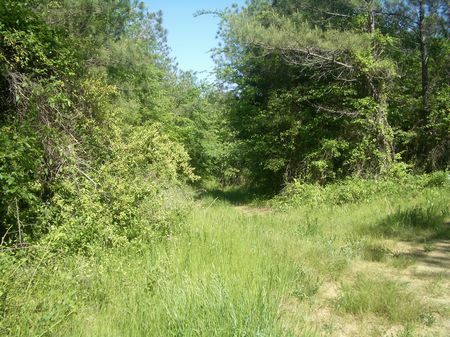 Level to rolling terrain with access from Nicklesville Rd. 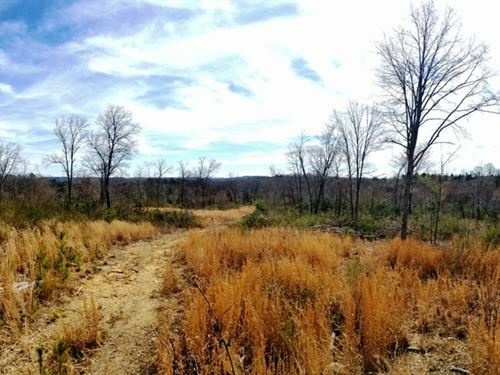 Great for recreation or home site. 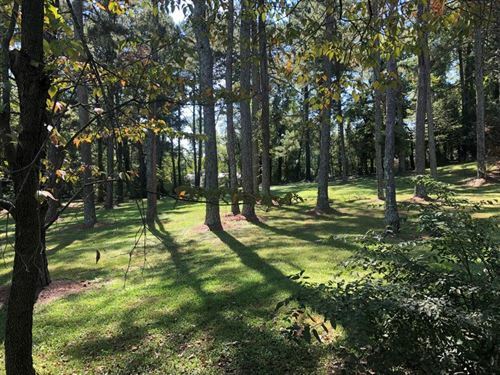 Price Subject to Change.